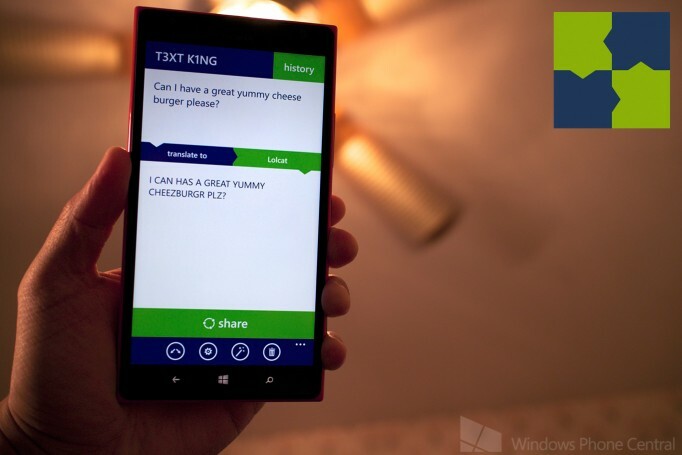 I have with the help of two friends released a new WP app in Windows Phone Store. 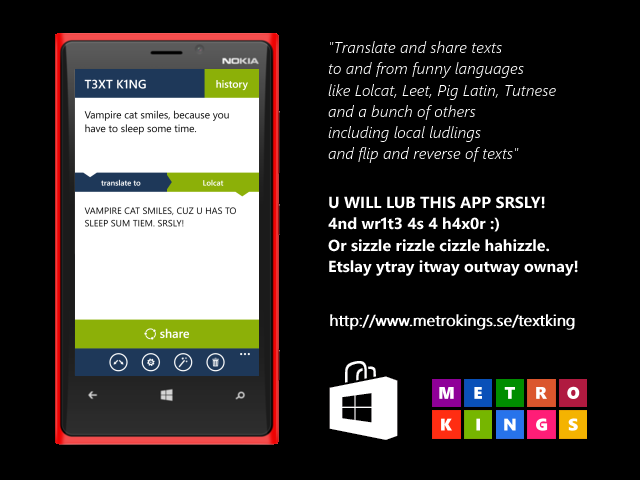 It is a smooth little tool for translating your texts into funny languages and ludlings you can share. 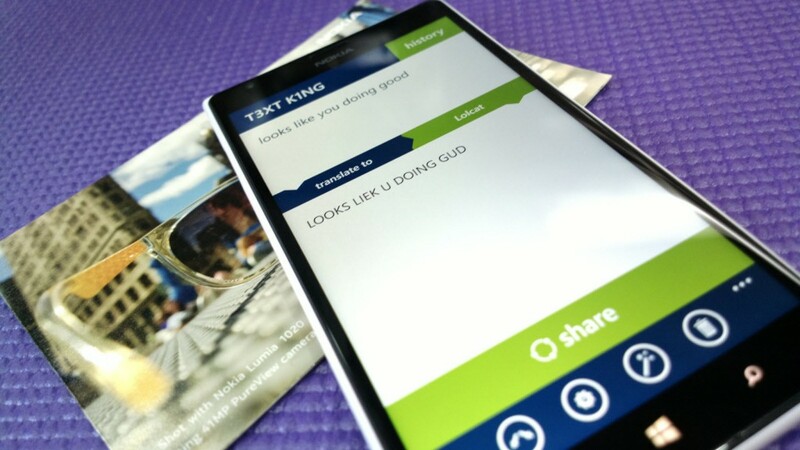 Please download T3XT K1NG at the store. More info can be found at www.metrokings.se/textking.